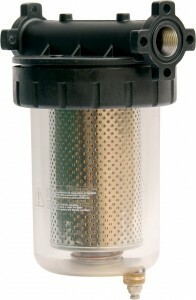 230V AC, 50 Hz Suitable for most fuels including petrol, kerosene, low sulphur diesel. self priming. 5m Suction lift, Internal by-pass.